Detailed information, such as dates, prices and ticket sales, is not yet available. 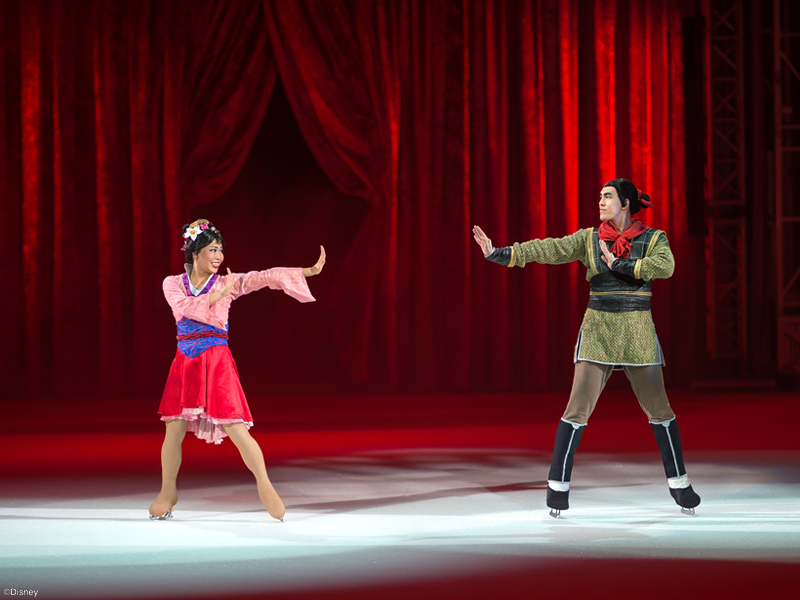 To get the most up to date information follow us on Facebook @DisneyOnIceSEA. Become a Feld Priority Customer! Sign up now to to receive latest booking information and priority access to tickets. 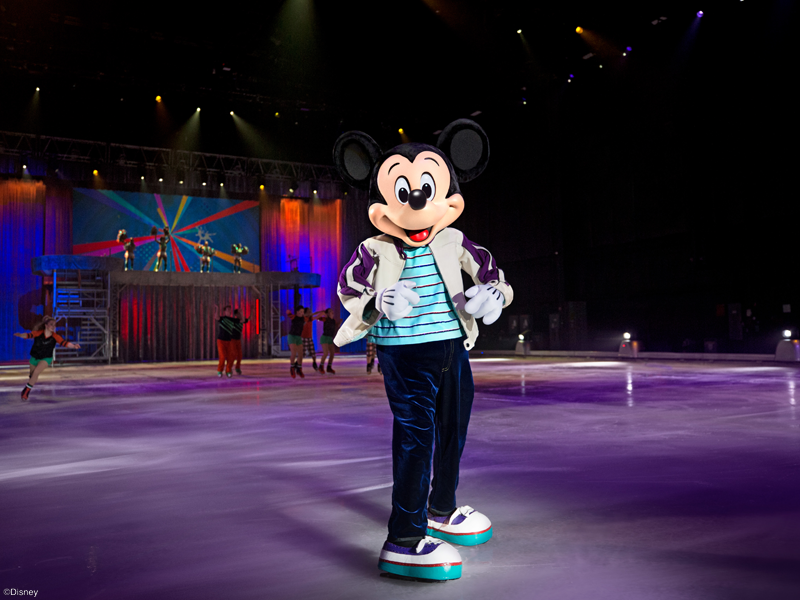 Grab your mouse ears and get ready for the ultimate interactive event honoring the “True Original” in Disney On Ice presents Mickey’s Super Celebration. Minnie Mouse, Donald Duck and Goofy join Mickey on a journey to discover his favorite memory of all time. 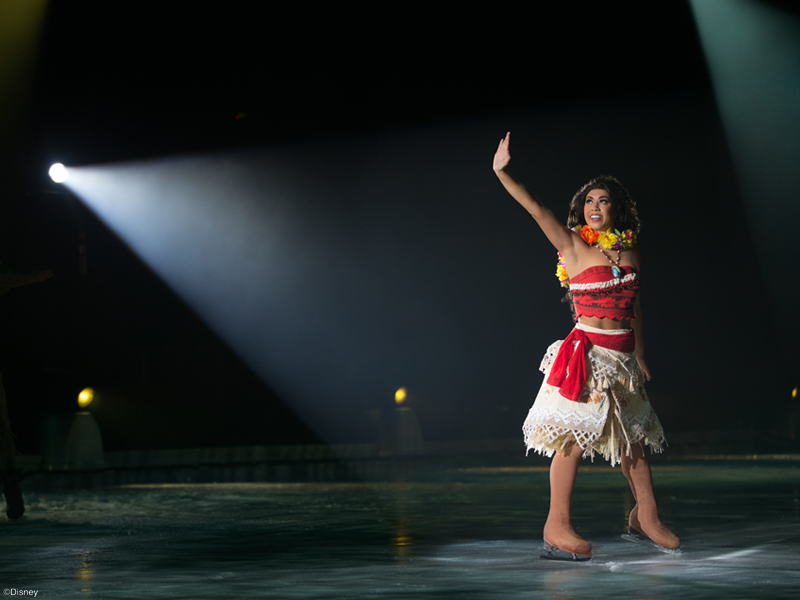 Using Mickey’s Mouse Pad, show hosts invite fans to be a part of the action and help the gang as they venture though Disney stories, sharing memorable moments from treasured tales. 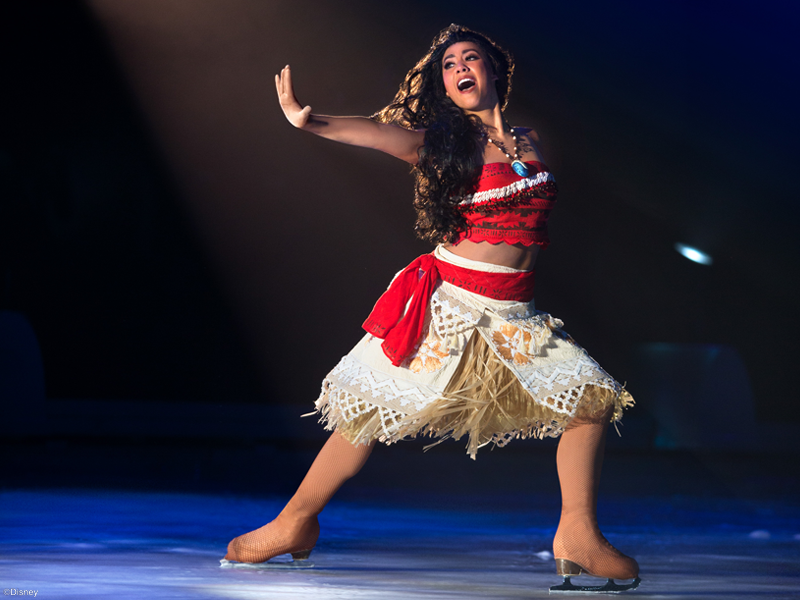 For the first time in Asia, see fearless Moana LIVE on ice, as she displays the courage to save her island on a high-seas adventure with the greatest demigod that ever lived, Maui. 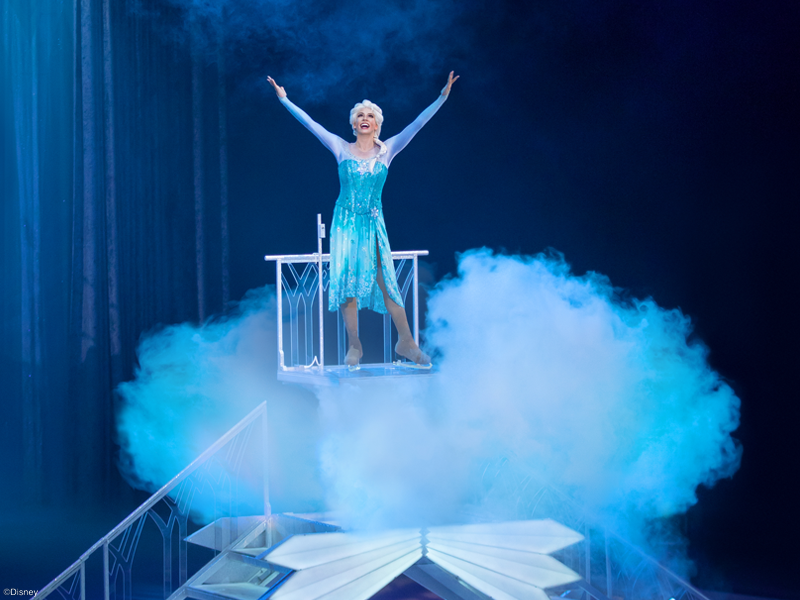 Continue the journey with your family to the wintery world of Arendelle as royal sisters Anna and Elsa discover true love is the most powerful magic of all and experience the mysterious magic of Fantasia as a Sorcerer’s Apprentice makes brooms come to life. 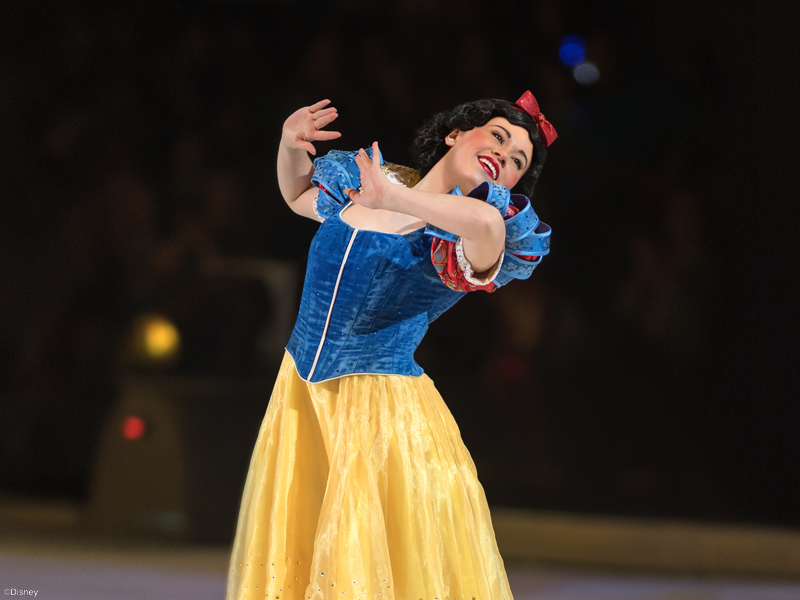 “Live Your Story” alongside Disney Princess as they use perseverance, determination and hard work to inspire Mickey and children around the world to celebrate their favorite Disney memories in this commemoration of 90 years of Mickey Mouse. 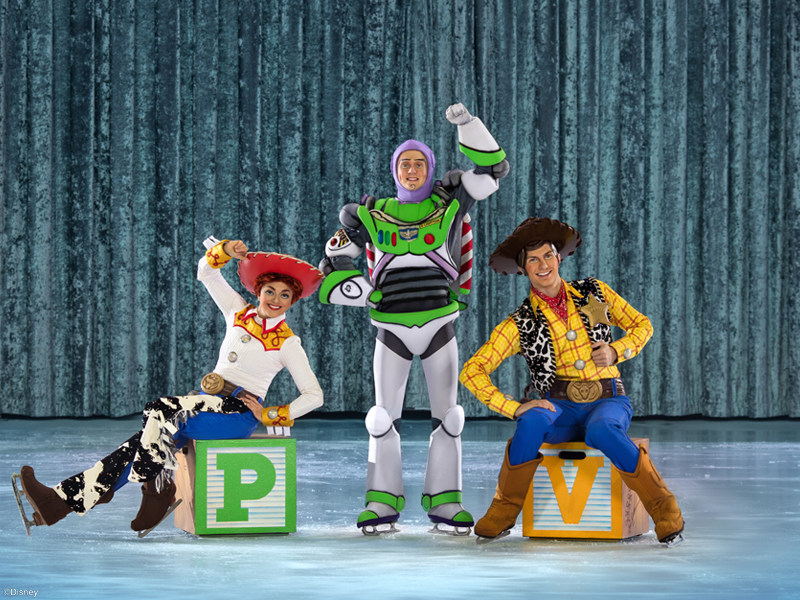 Celebrate your Disney on Ice! 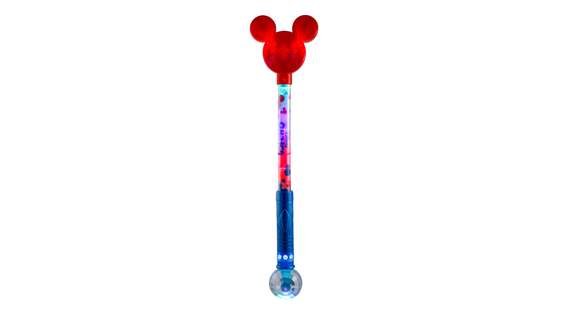 Experience with the Light-Up Mickey Wand! The Mickey icon lights up for magical play with the push of a button taking the fun and laughs to the next level. This keepsake is 46 cm. tall. *Not for purchase on this site. Available only at the show while supplies last. 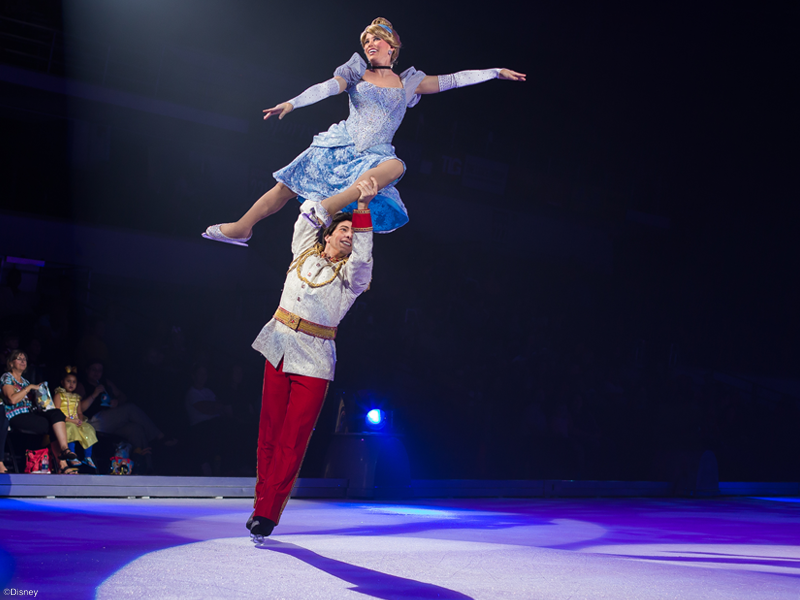 Relive the fun and magic of Beauty and the Beast and the Disney On Ice! tour with our exclusive Belle Doll. Fully poseable with a glittery satin yellow gown, our heroine will entice you to create your own timeless tale. This popular keepsake is 30 cm tall. 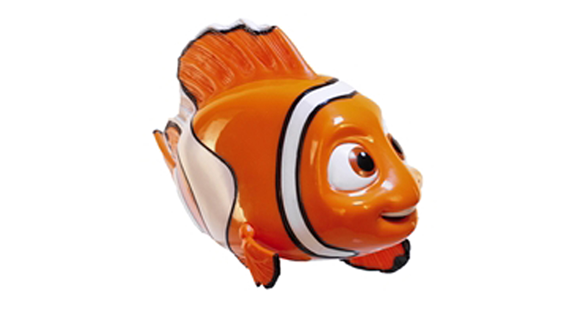 Dive into questionable waters with your pal Nemo and play out your favorite scenes with this colorful clown fish! This 10 cm. tall keepsake will help you bear the imaginary waves to the Jewel of Morro Bay and beyond! 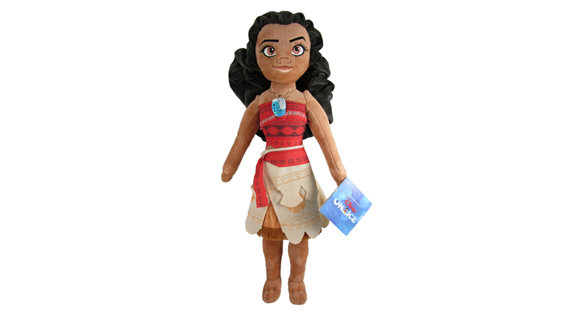 Experience the epic journey of Moana while the adventurous Pacific Islander shows her softer side with this plush doll. At 50 cm. tall and dressed in a detailed costume with embroidered features, she’s ready to set sail into your heart. 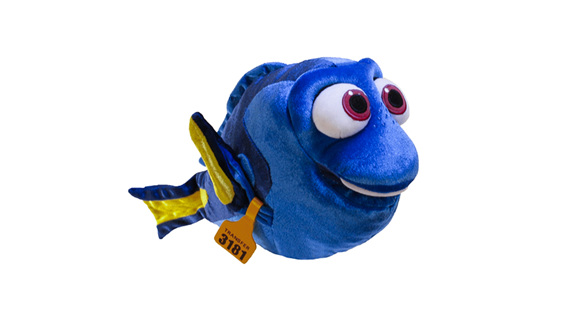 The forgetful star of PIXAR Finding Dory goes in search of her parents, but with this detailed and super soft plush, the lovable fish will also find plenty of cuddles and some memorable hugs. Measures 30 X 18 cm., and even includes a tag on her right fin, just like in the movie. 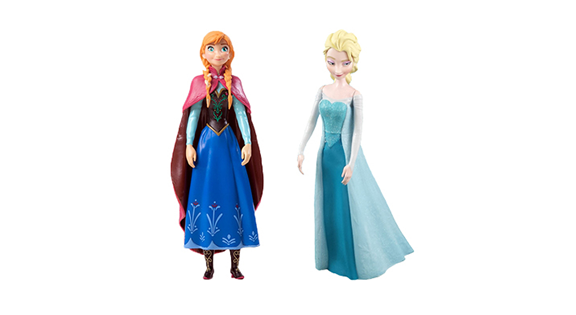 Step into a wintry playtime wonderland along with our Anna and Elsa figurines, costumed in their classic Frozen finery with exquisite detail. (both items sold separately). • All merchandise items are unique to the show and cannot be purchased anywhere else. 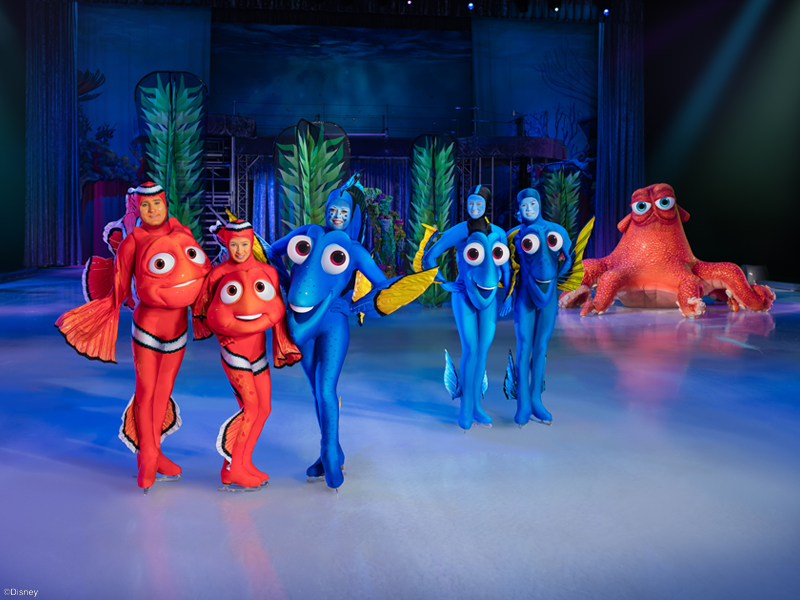 • All items sold at Disney On Ice are Disney approved. • All Items are manufactured under a Code of Conduct policy that ensures compliance with social responsibilities as to working conditions and labour laws. • Items are safety tested by accredited and independent laboratories and are in compliance with or exceed all national standards. • All items are supplied with a Quality Assurance card upon purchase. 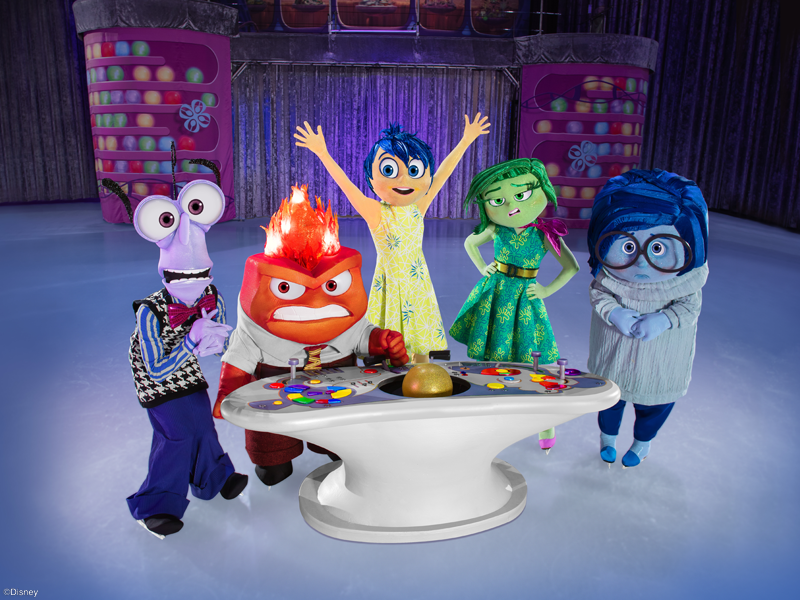 Disney On Ice does not sell tickets to get on the ice with the characters. 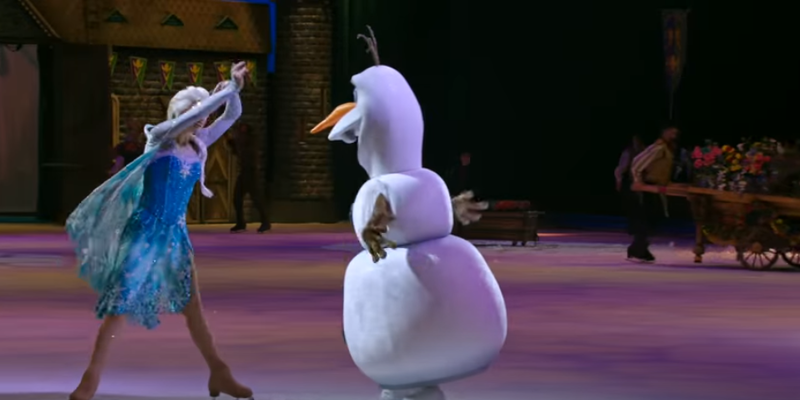 Some Disney On Ice shows do have interactive audience moments, however these children are chosen at random. Are there meet & greets available? From time to time, we offer public meet and greets through competitions, which will be advertised as such. 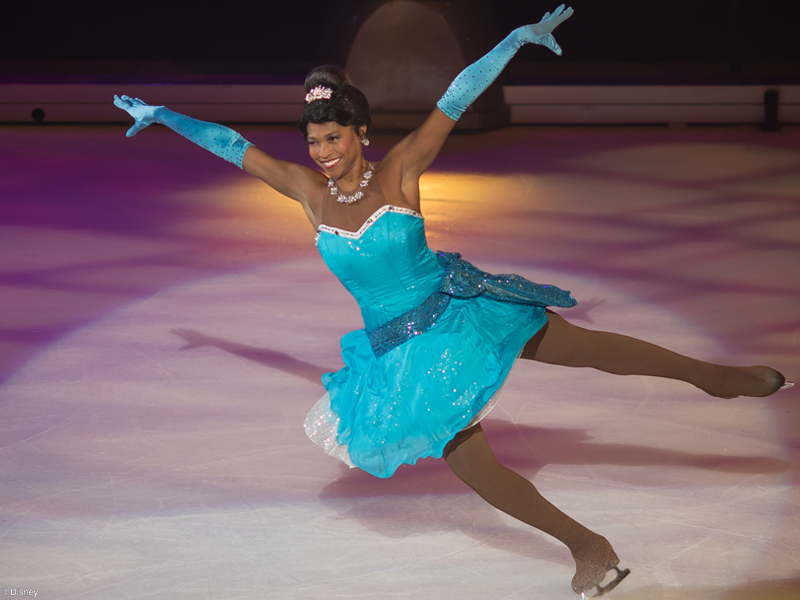 If there aren’t any meet and greets planned in your area, we hope you will enjoy seeing the Disney characters at the show. You may send an e-mail to [email protected]. Please check the top of this page for more information on tickets. 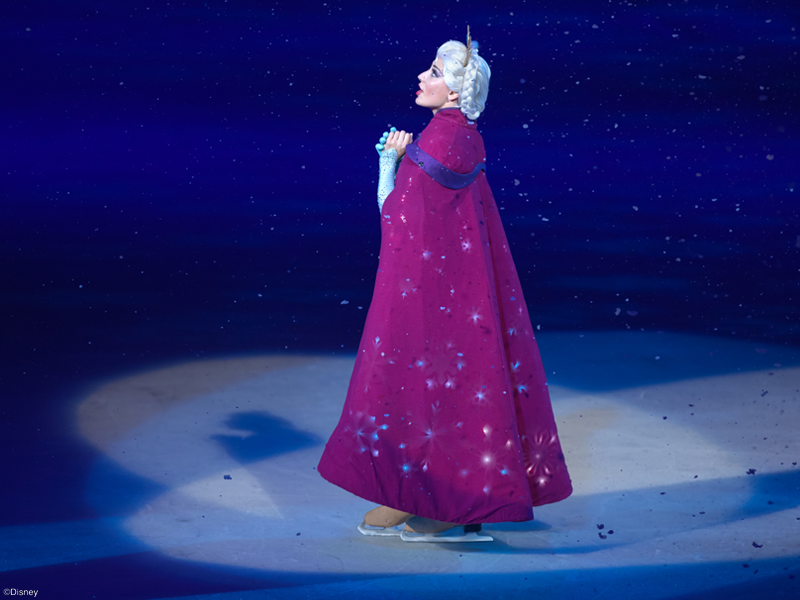 You may also contact your local ticket agency or their outlets, or visit the arena box office. To purchase tickets the day of the event, please go directly to the arena box office. New cities and dates are being added all the time so be sure to continue to check for updates! 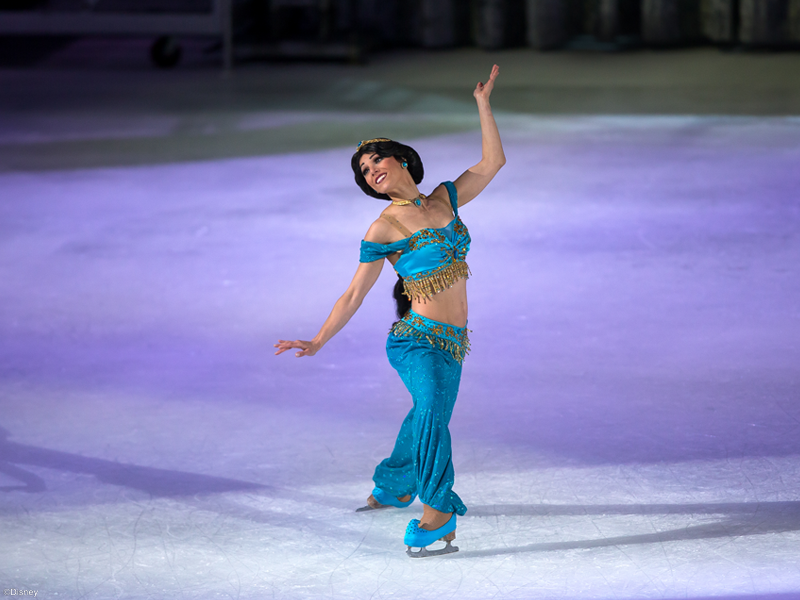 Disney On Ice has several shows touring across the world. 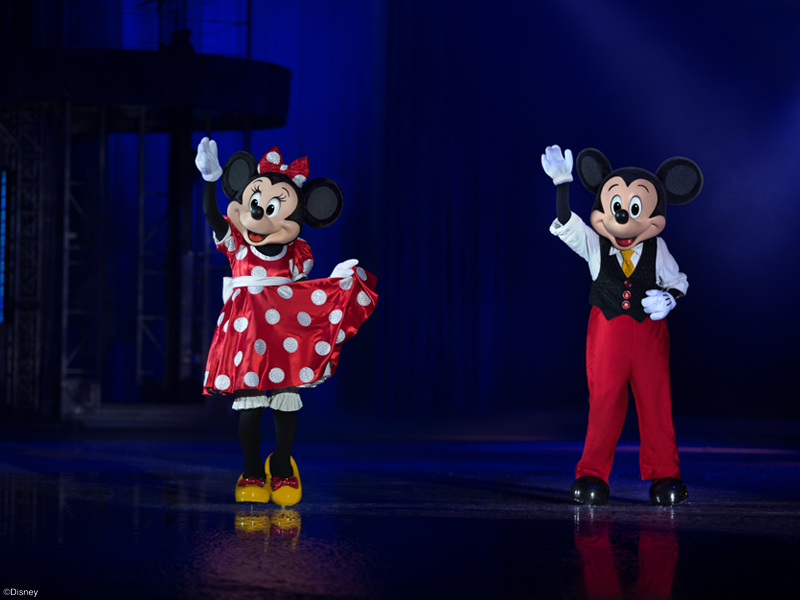 For more info about Disney On Ice in your country, you can visit here. Why isn't my city on your performance schedule? We try our best to perform in as many cities as possible over the course of any given year. Unfortunately, changes in routing sometimes make it impossible to get to cities in which we have previously played. For the most up-to-date schedule information, visit us here. Please note that this site displays confirmed performance dates only—new cities are being added to our show schedules on a regular basis. Can we record the show? We’re happy for you to preserve the memories of your visit with video recording devices, but remind you that they are for your personal enjoyment only, and may not be duplicated or used for any commercial purpose. 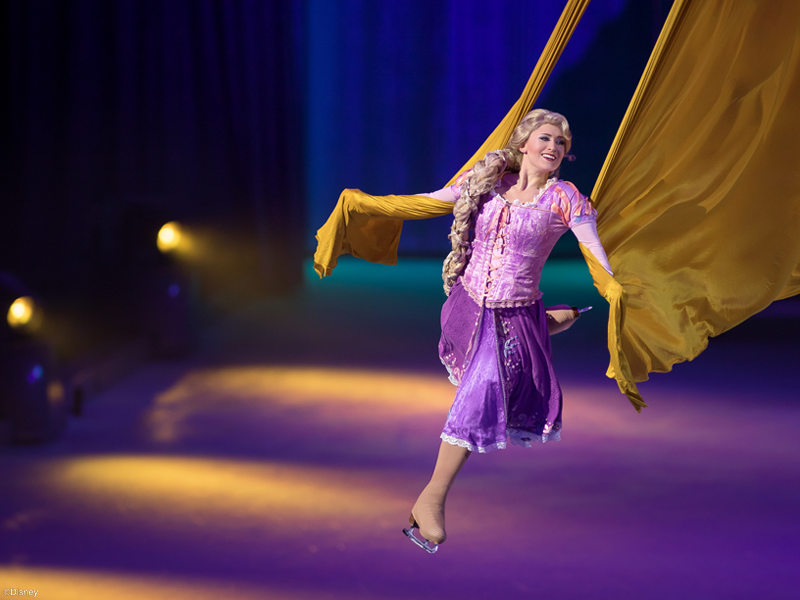 Feld Entertainment is the worldwide leader in producing and presenting live touring family entertainment experiences that lift the human spirit and create indelible memories, with 30 million people in attendance at its shows each year. 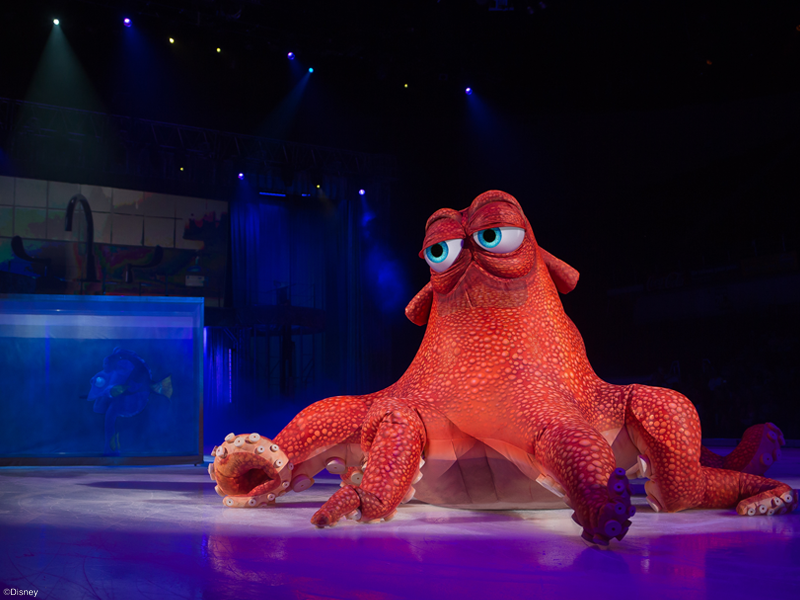 Feld Entertainment’s productions have appeared in more than 75 countries on six continents and include Ringling Bros. and Barnum & Bailey®, Monster Jam®, Monster Energy Supercross, Nuclear Cowboyz®, AMSOIL Arenacross, Marvel Universe LIVE!, Disney On Ice and Disney Live! The age definition for infant child varies in different countries. Please refer to your local ticketing agency for more information. Still cameras are permitted, provided that they are non-professional (no tripods) and the photos are intended for personal use only. Filming should not obstruct the view of any audience member or interfere with your neighbour’s experience. Digital camera policies differ from arena to arena, so if you have concerns, please contact the specific arena in your area to verify policy. Do you have family tickets? A traditional family is hard to define, so we do not have a family ticket as such. However, each country may have different promotions & discounts for families to choose from depending on their performance preference. Please contact your local ticketing agency for more information. Do you offer special pricing for large groups? There are different definitions and promotions for groups in different countries. Please contact your local ticketing agency for more information. 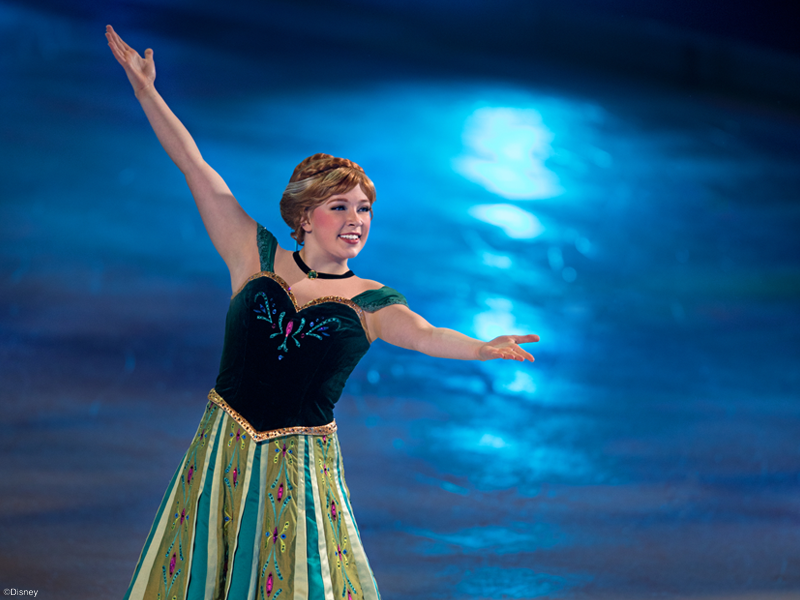 Do you have special ticket pricing for children? We have various ticket prices that are the same for adults and children. 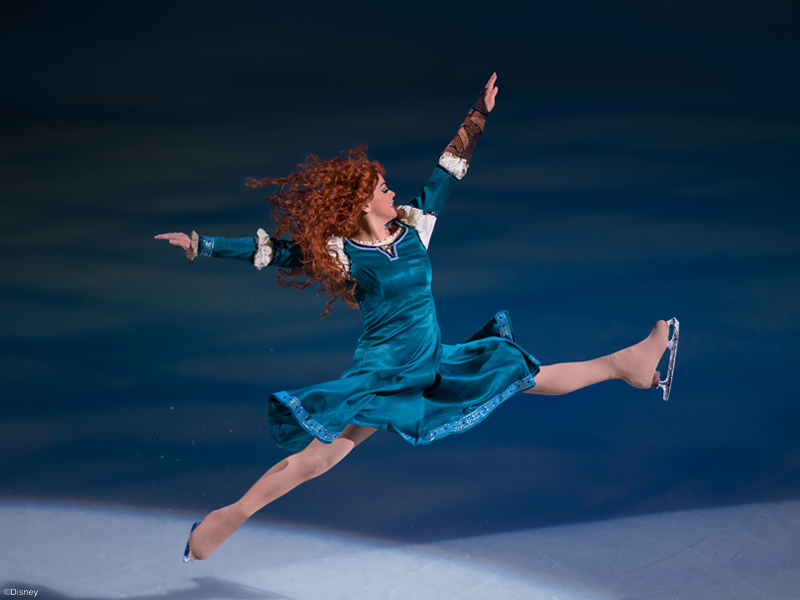 However, some performances carry a discount for children, concession card holders and senior citizens. Please contact your local ticket agency for more information.